Shop Newmarket is a moniker and .com that seems to have forgotten to include, except for listing Newmarket Barber Shop, one of Newmarket's longest running business centres - that being The Newmarket Plaza located at 130 Davis Drive. I can already hear some ask and yes, it is! "Shop Davis Drive " same deal, in fact a Google search for those terms returned nothing for the longtime plaza before this blog. After blogging, #2 in "Shop Newmarket" searches, behind only shopnewmarket.com. That's what we do. 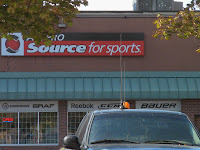 But there are actually over 50 services, shops and dining establishments in The Newmarket Plaza, with some also located at the back, east side entrance, including a cool, newly located sports equipment store called All Pro Source For Sports which seem to be exactly that, all you'll need for sport and hockey - including the best skate sharpening around - and the summer sports too. 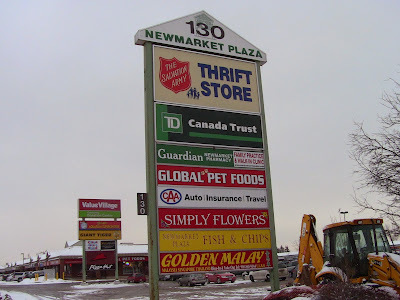 I have some history with this Newmarket shopping centre as well beyond having played pool at "The Compass' many years ago when it was about the only place in town with live entertainment, and where Glass Tiger or Onyx ( became Glass Tiger) played at before forgetting us when they were gone. Years later I'd attend the same location but as a karate school, where I attended meetings once a month for 5 years as we established Operation Sparrow - offering free access to activities for youths. 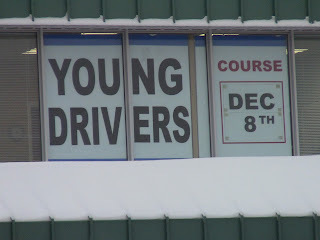 A little closer in time one of the first sponsors the the F. N. Youth Road Hockey Challenge was Newmarket Young Drivers of Canada as then owner / co-manager Pam Macdonald was also hosting a Rogers 10 TV show where she heard about the event while guesting myself and offered up right away to sponsor. 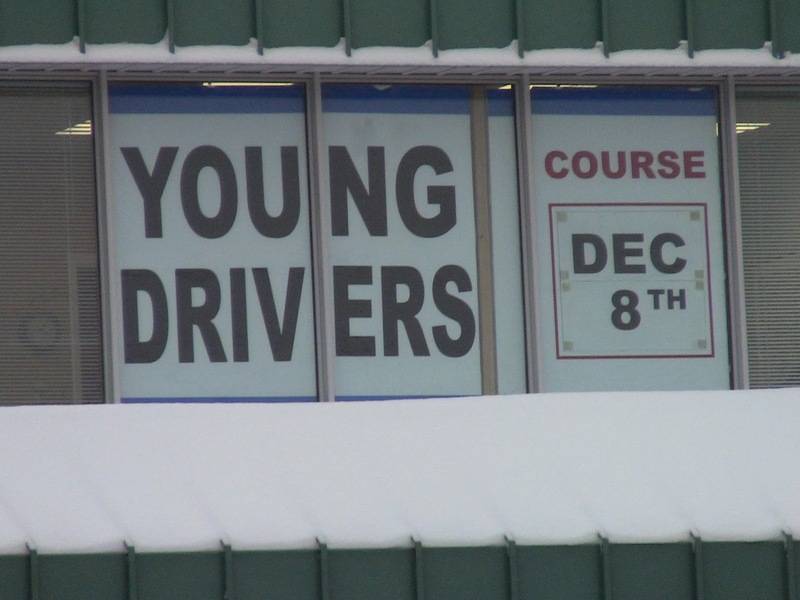 It helped pave the way that year to our youth award! And is typical of the type of small town personailzed service with big city attention you get from merchants of The Newmarket Plaza. The Newmarket Plaza has an ambiance that you can only experience when strolling at an old style outdoor shop plaza. The soothing piped out music, just loud enough to entertain but not too loud to annoy and the convenient layout, allows for options to park close for a quick in and out or to take your time and enjoy. Close your eyes and you can almost drift back in time - the opening and closing of doors, greetings between friends, music and smells of restaurants. Ah yes, enjoy this outdoor shopping hub..they are a rare breed these days. Use it or lose it! Ha. 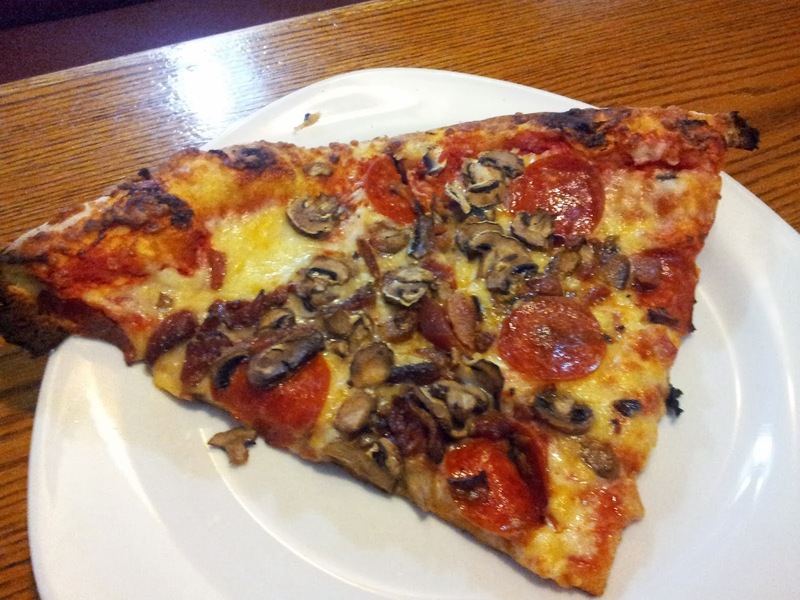 I stopped in and had a slice of pizza - well they give you two! 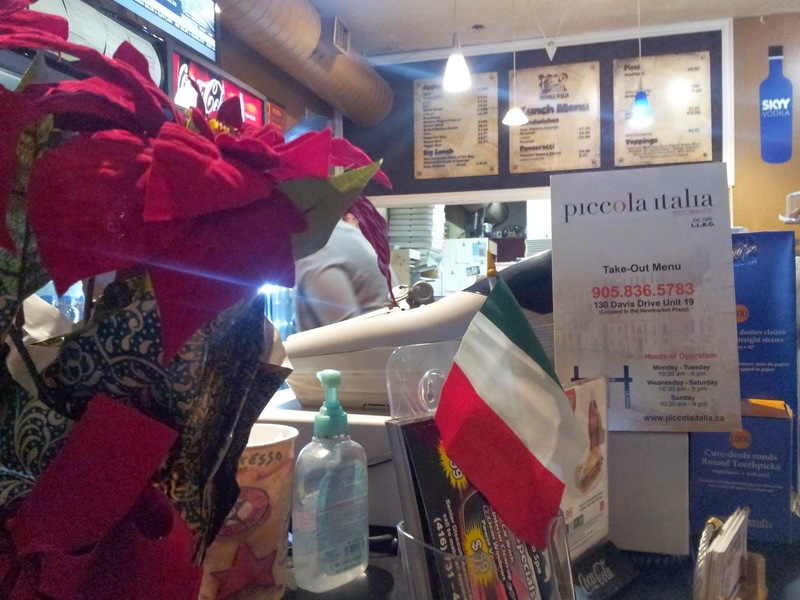 - at long time tenant Piccola Ristorante - still there with friendly service just like his dad used to give and what can I say - it's the best slice in town - fresh toppings bedded on sumptuous pizza sauce and slathered with cheese. A firm yet crisp crust that snapped to attention and held firm instead of wilting like a dead flower when you held it in your hand..inching it ever so much closer to your mouth.. mmm..and easy to eat too, snapping off cleanly with every bite. No wrestling matches here just to get a taste..and plenty! Mangia! So while you may have been avoiding shopping Davis Dr whilst construction has taken a foothold, don't forget to continue supporting the Newmarket Plaza, a real long time Newmarket success story, supplier of services and employer to many in town. 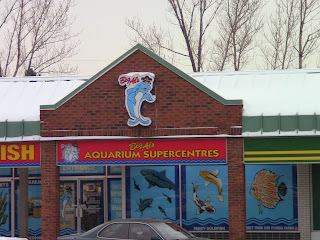 There are still so many cool stores there too like the very cool Big Al's Aquarium Supercentre with shark feeding Tuesdays 7pm as well as thrift stores, Jewelers, Druggist, Electronics, Restaurants, Health & Beauty Care and on which we will feature various select businesses from now until the Friendly Neighbourhood Youth Road Hockey Challenge 10th Anniversary, moving to 130 Davis Dr! Opening Face-Off Party Fri March 14 & Tourney and Activity Events Sat March 15. So stay tuned to +TPE for info on the event and the plaza deals! Hey! It's not too late do do some last minute shopping!